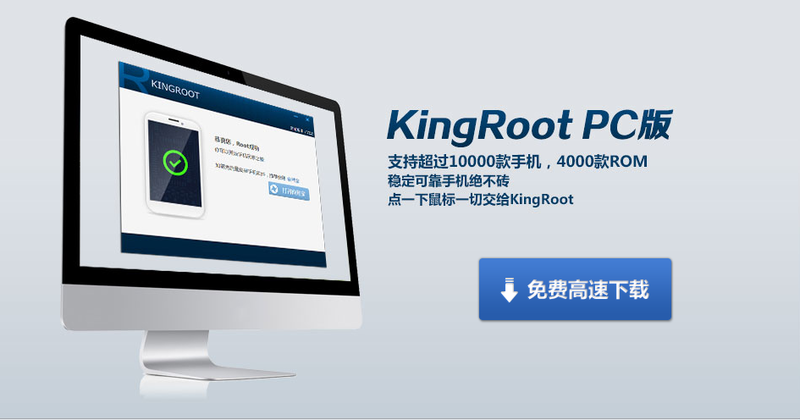 If you want to root you android device in a few minutes then this is a fine tool to do so. You just have to download this app and launch it with a few taps. You will need to restart your phone after the process and upon switching it on again, your android will be rooted. This app doesn’t comes in English language but we have a easy solution for you to cope with that. After downloading and launching this app on your android phone, you would have to press a round yellow button and wait for a blue rectangular button to appear. The moment you get to see the blue button, restart your phone and there you go with the rooted android! 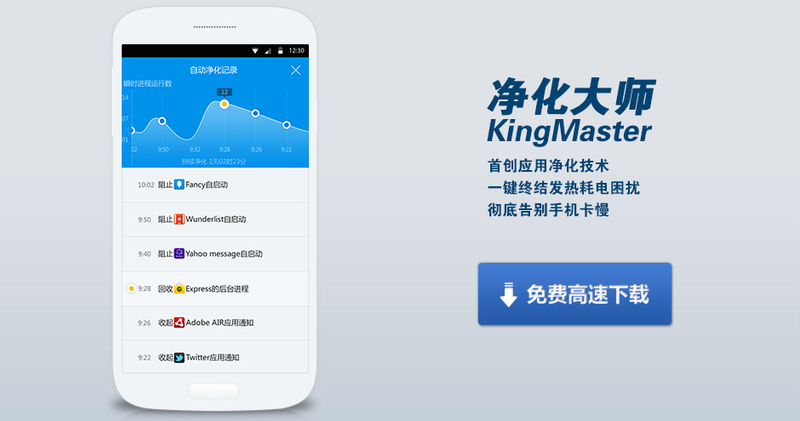 This app has made rooting easy despite of the fact that it comes in Chinese language. 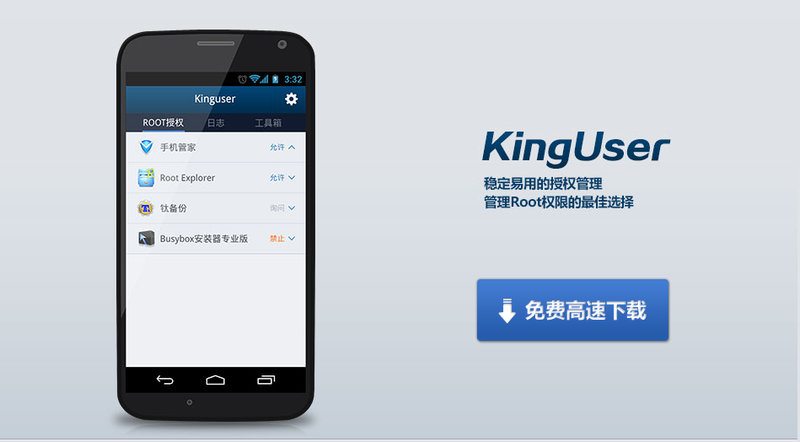 Get this app free of cost from below and get rooted android in a few minutes. 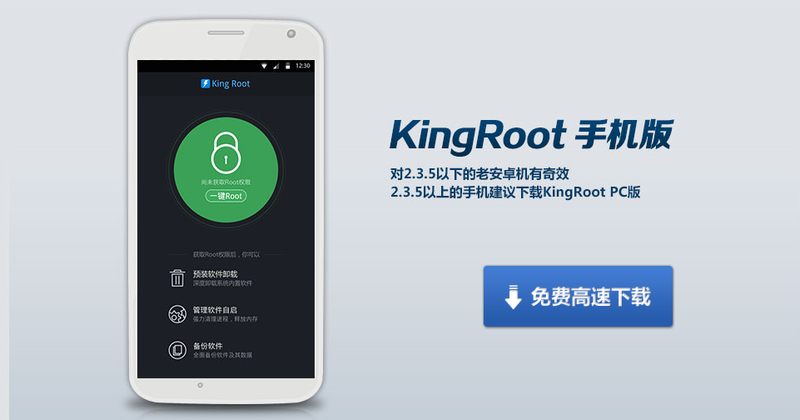 DOWNLOAD KING ROOT APK FROM THE LINK BELOW!